UK players can now enjoy the thrills of Rush Poker thanks to the release of Full Tilt's latest poker app. Having initially released a beta version of the software during the pre-Black Friday era, Full Tilt's new owners, the Rational Group, have finally optimised their high octane poker product for iOS devices. To download the new Rush Poker app, users must have iOS 5.0 or higher and to join in the games they must have a registered account at Full Tilt. Both real money and play money games are available through the app and users will also be able to deposit money into their account via their mobile device. At present the app isn't available on Android and only customers in the UK will be able to download the product, however, there are plans to roll it out to all eligible customers in the near future. For those that aren't aware, Rush Poker was essentially the first fast-fold poker product on the market. Launched in 2010, the product changed the way many grinders played online poker and since that time virtually every other operator has developed its own fast-fold poker software. 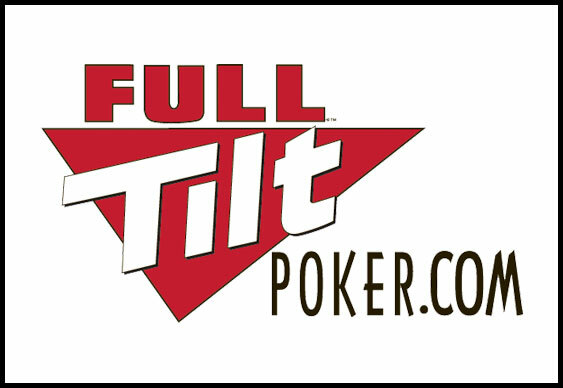 New players signing up to Full Tilt via Bluff Europe can enjoy a 100% first deposit bonus of up to $600 as well as gaining into new depositor freerolls where $50,000 will be won.